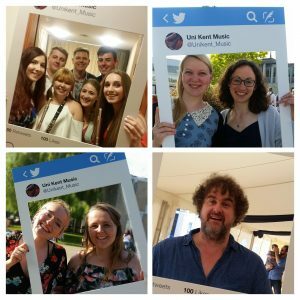 Percussion Power: Kopanya launch new Lunchtime Concert series | Music Matters | Because it does. Doesn't it ? 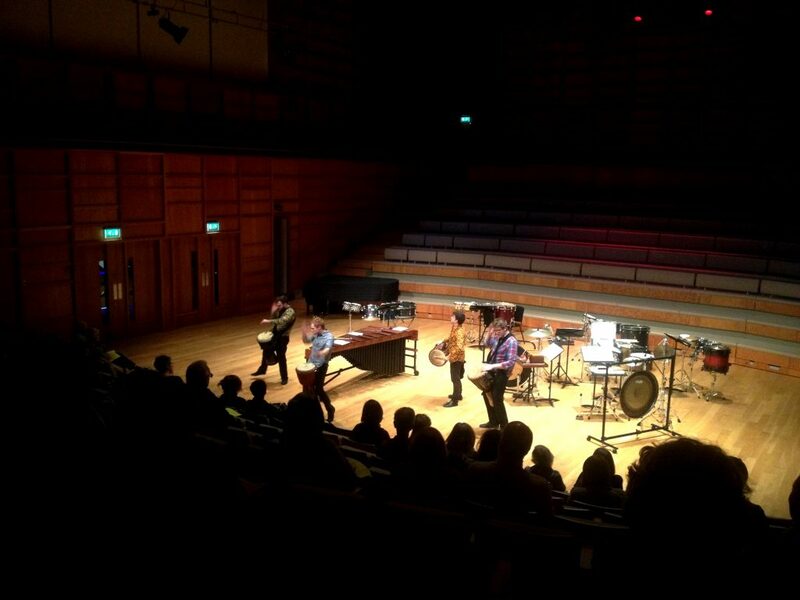 Thanks to percussion ensemble Kopanya, who delivered a mesmerising, hypnotic and in places downright exuberantly dynamic concert to open our new Lunchtime Concert series. 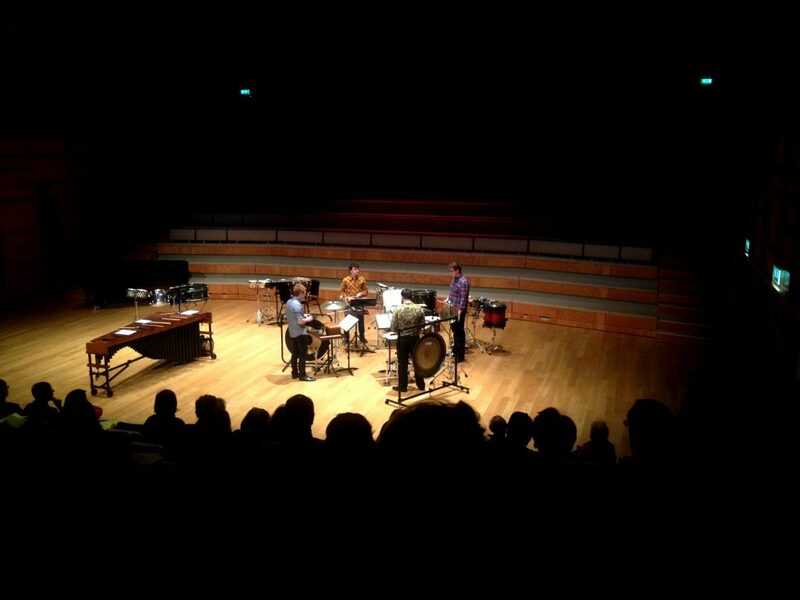 John Woolrich’s Mustering Drum provided an energetic opener to a concert showcasing the diversity of music for percussion, including John Cage’s Quartet for Percussion from 1935, with instrumentation sensitively organised by the ensemble to yield an hypnotic second movement laden with gongs. The group showed how a marimba could be turned into a shimmering curtain of sound in Peter Garland’s Apple Blossom, which saw all four members grouped around the instrument, and the concert concluded in epic fashion with traditional drumming from Senegal. A dramatic way to launch our new series: our thanks to Kopanya! Next up is the Kentish Piano Trio in music by Beethoven and Suk on Wednesday 9 November – more details here.